Great Kingshill Combined School in Buckinghamshire organised an annual Run for the Sun, to raise money for their favourite charity. Last year they raised over £1500 for the event. 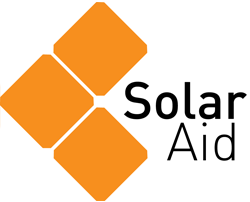 The money raised went to providing solar installations for schools in Kenya.